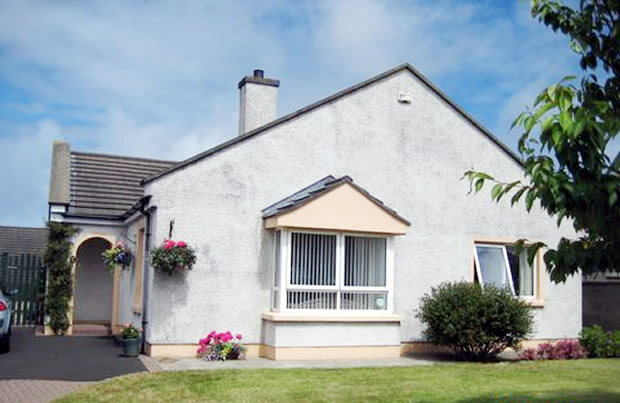 Tranquility is located in a quiet cul-de-sac in Portstewart in the heart of the Causeway Coasts premier resort. 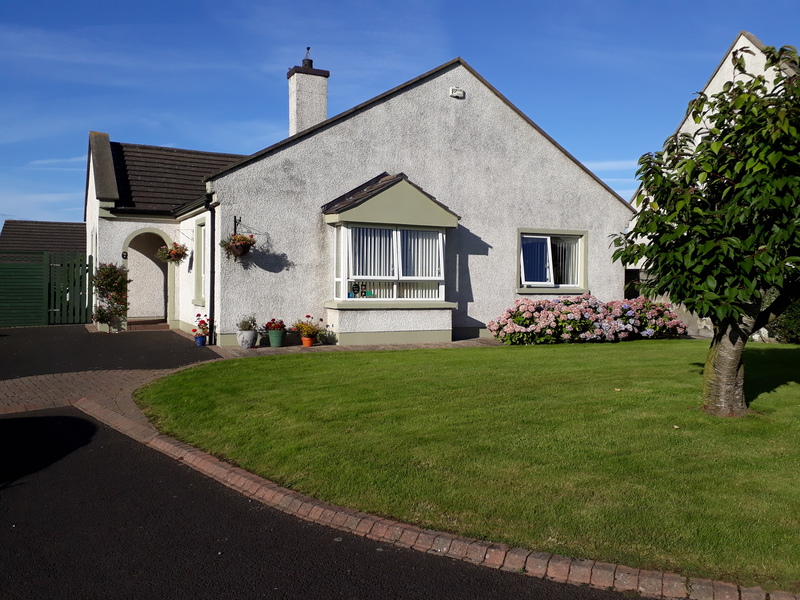 This luxury holiday home offers a high standard of comfort and quality which is reflected in the 4*classification awarded each year by Tourism NI. 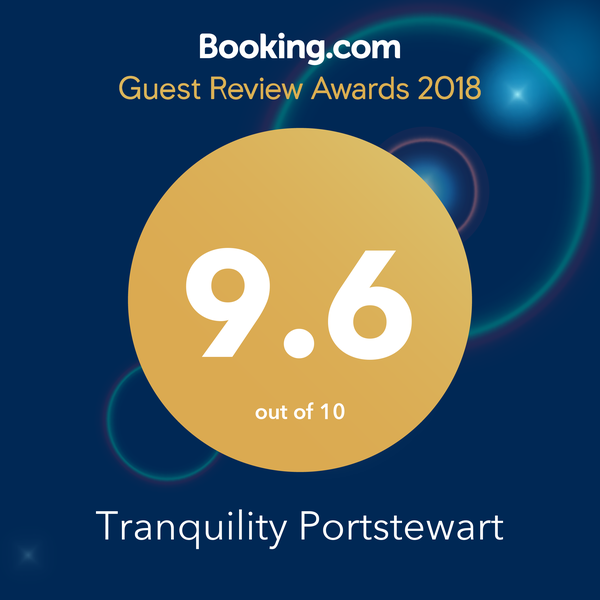 Tranquility offers self catering accommodation consisting of a master bedroom with en suite, 1 single room and 1 children’s’ bedroom with bunks which can sleep up to 3 children. 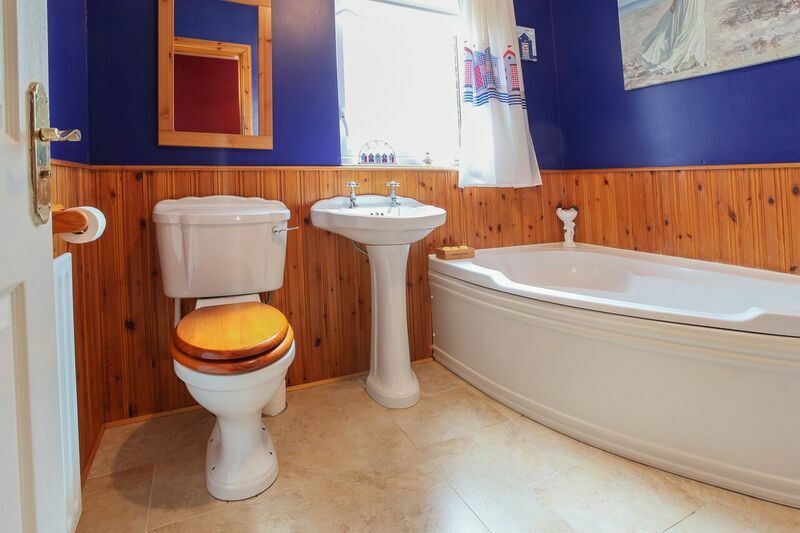 Bathroom has corner bath and separate shower. Lounge is spacious with leather settee, free Wifi, Television, and selection of board games, books and toys. 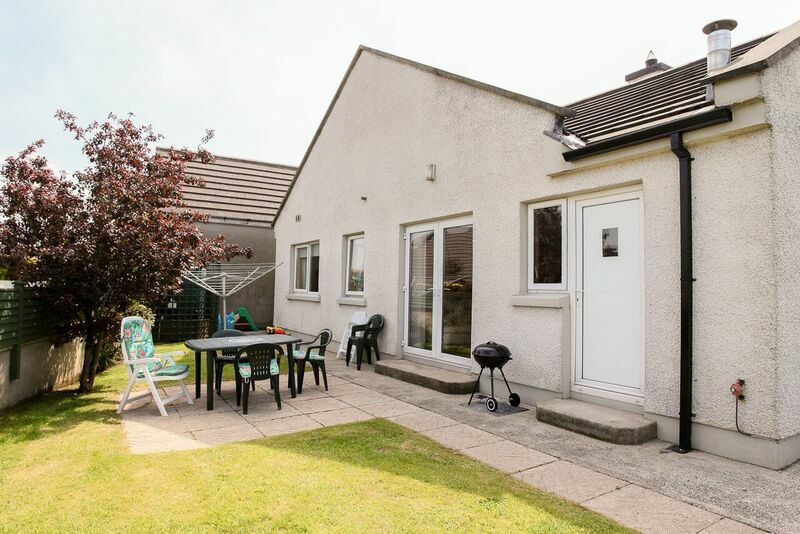 Kitchen and dining area has patio doors leading to a private and enclosed rear garden which is a welcome feature for families with small children. 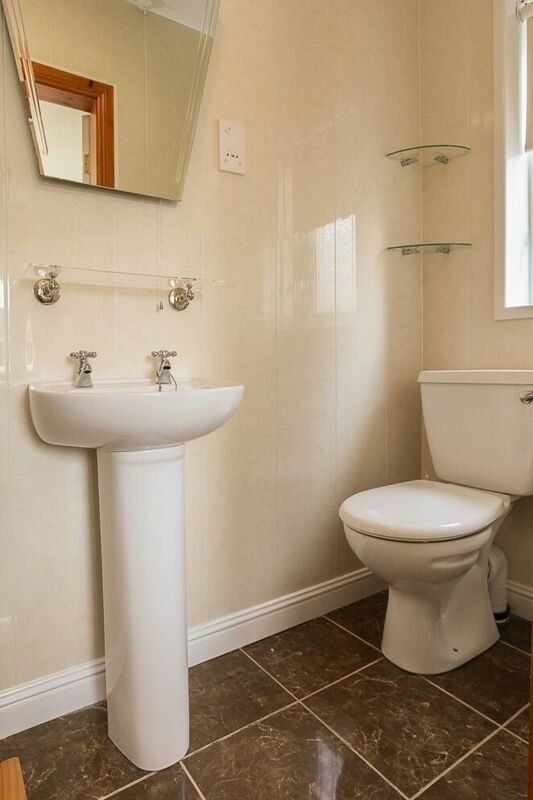 Bedlinen, house towels, electricity and heating are all included in the booking price. 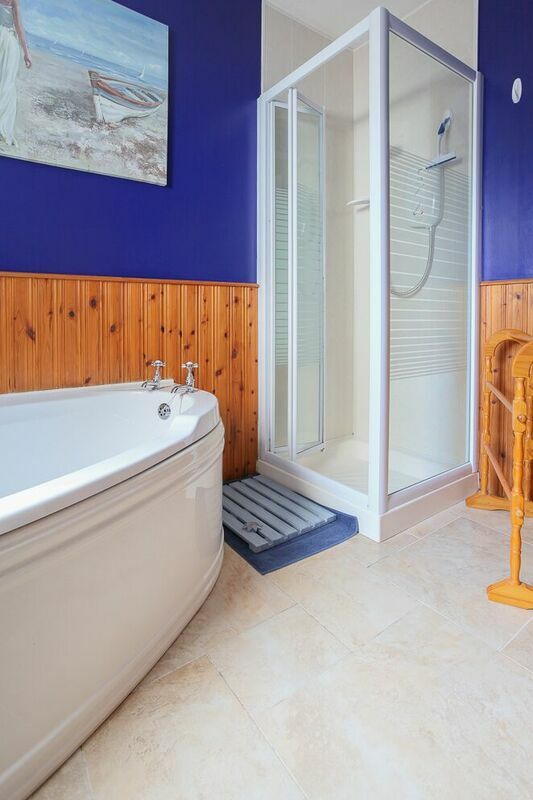 You will find everything you need for a relaxing and memorable holiday. 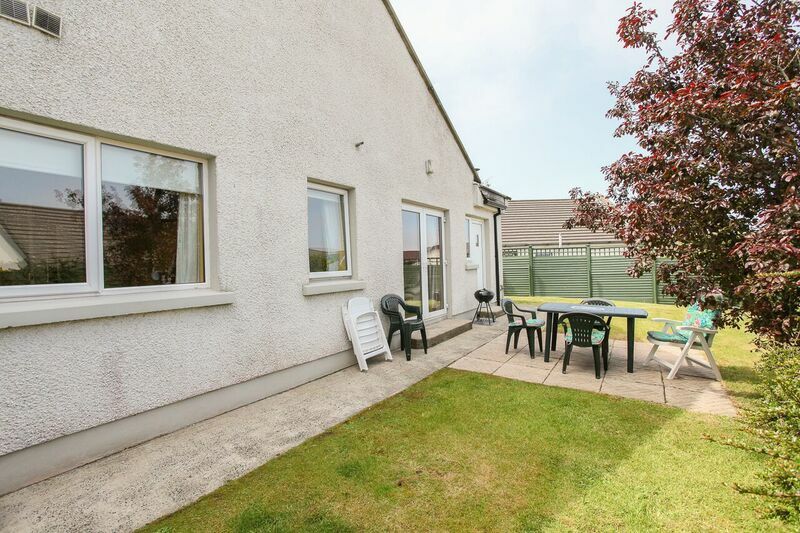 The property is clean, well equipped and contains all mod cons including dishwasher, travel cot, highchair and full laundry facilities.